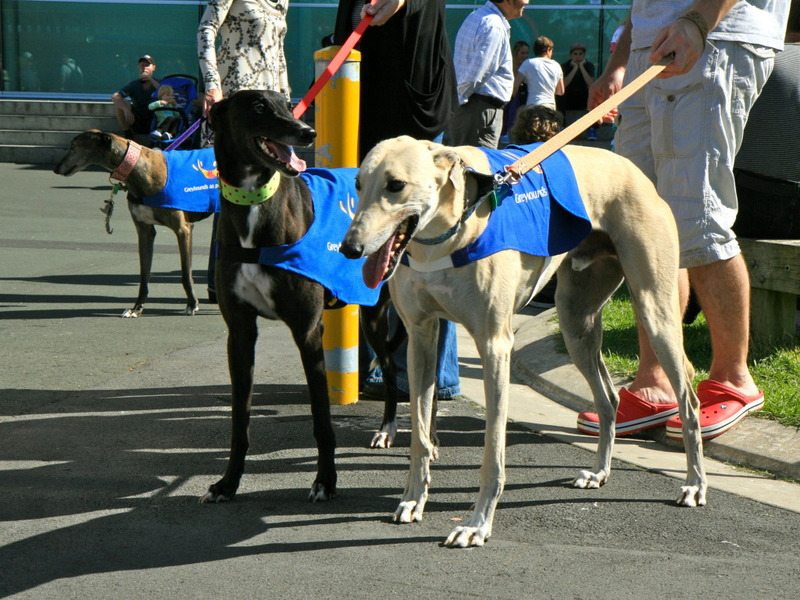 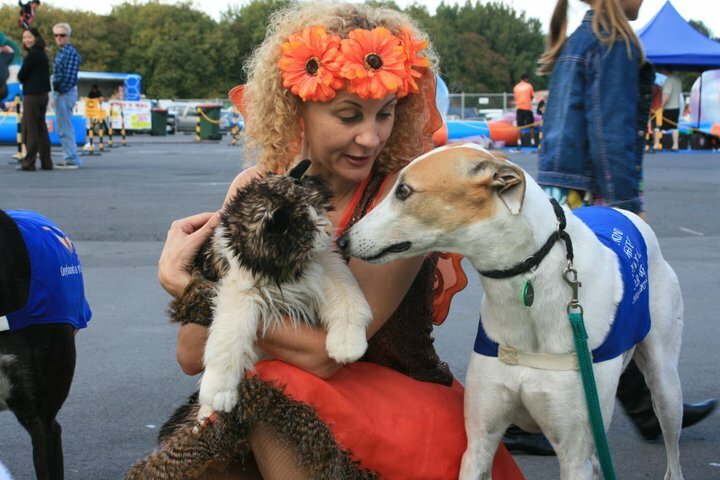 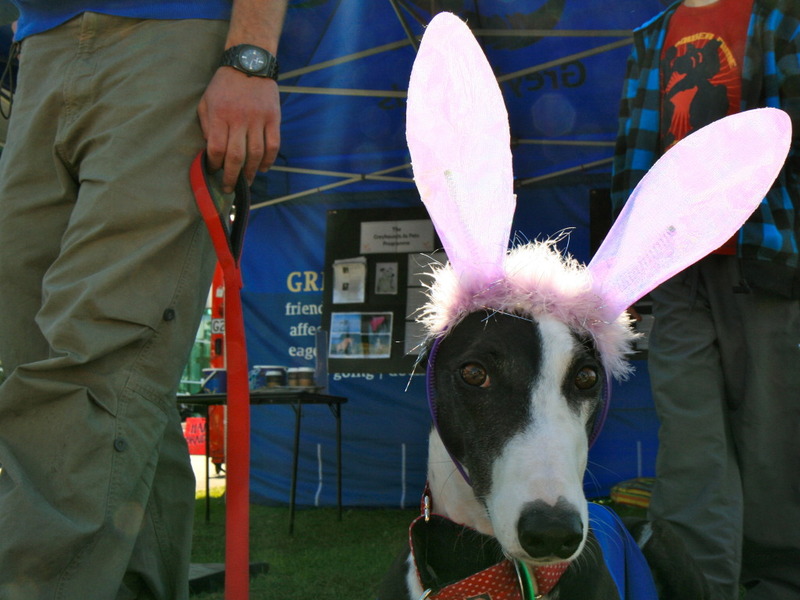 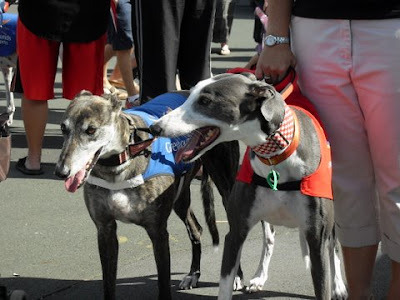 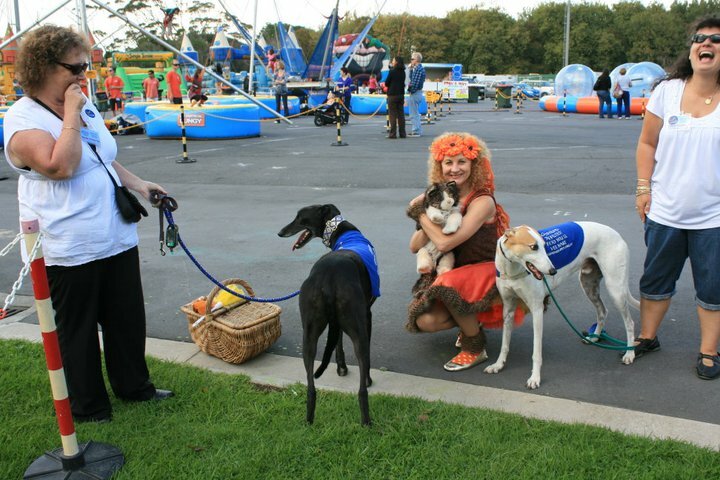 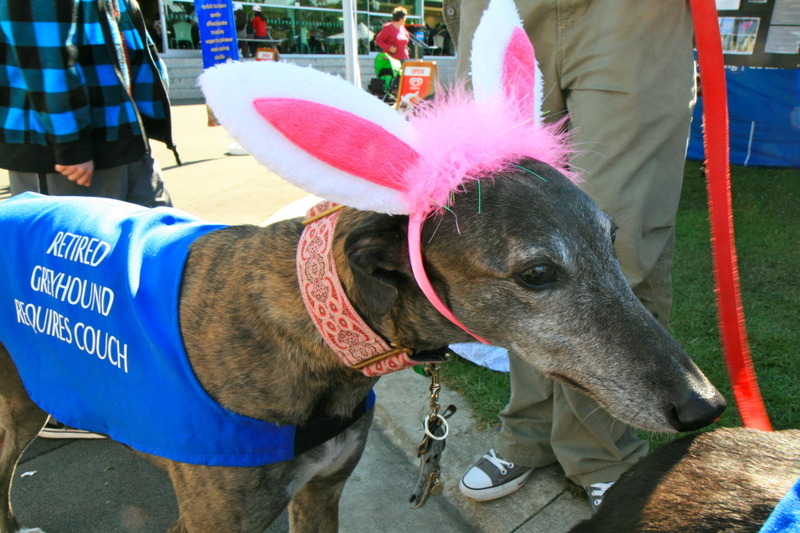 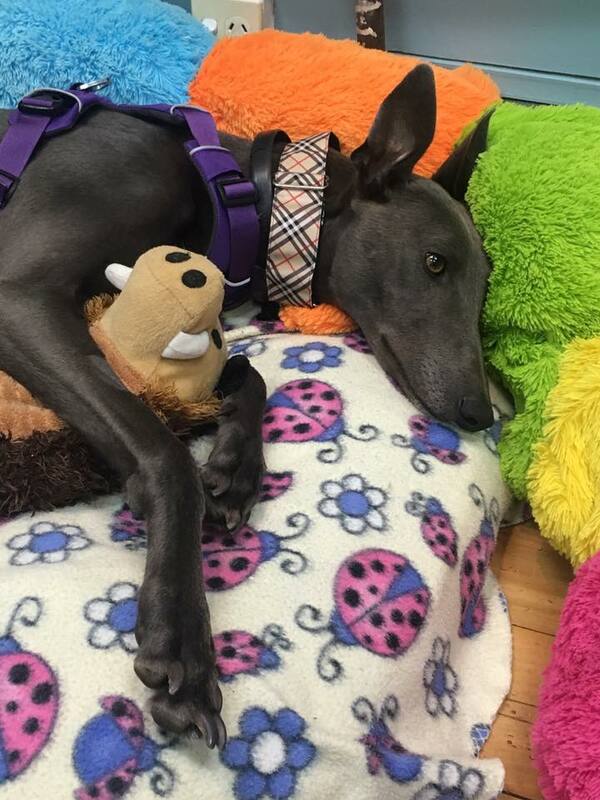 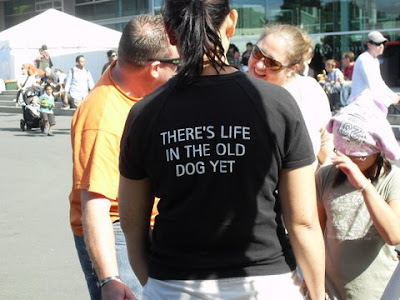 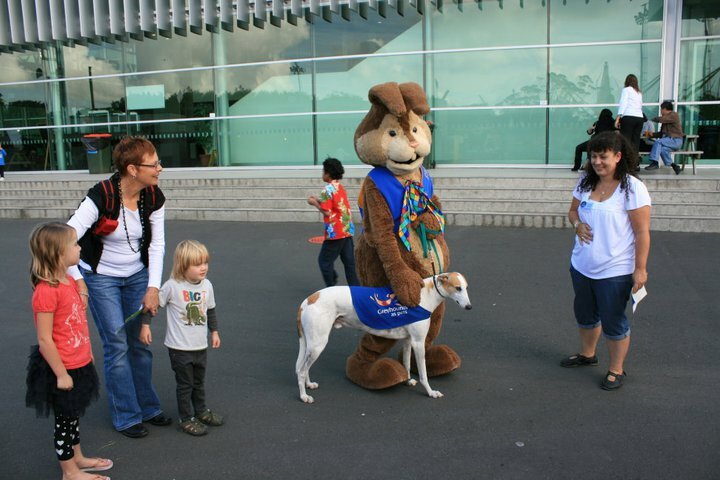 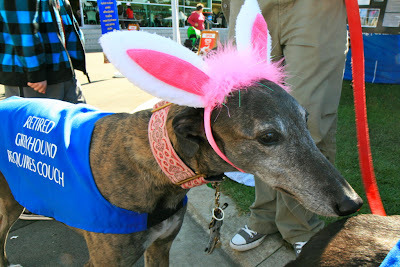 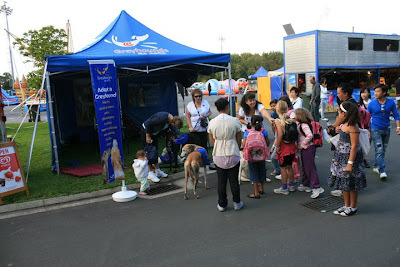 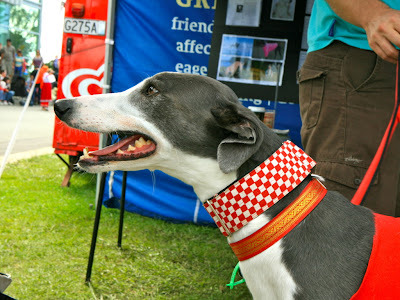 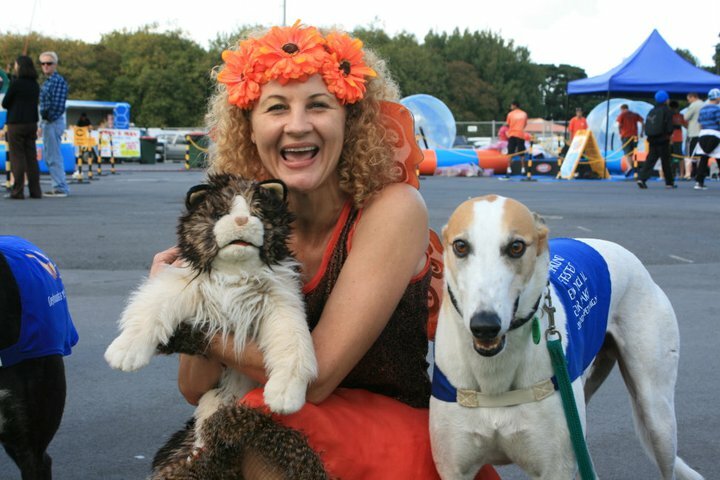 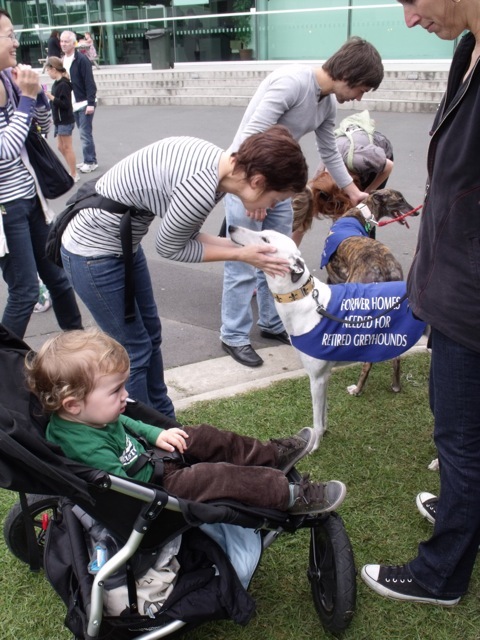 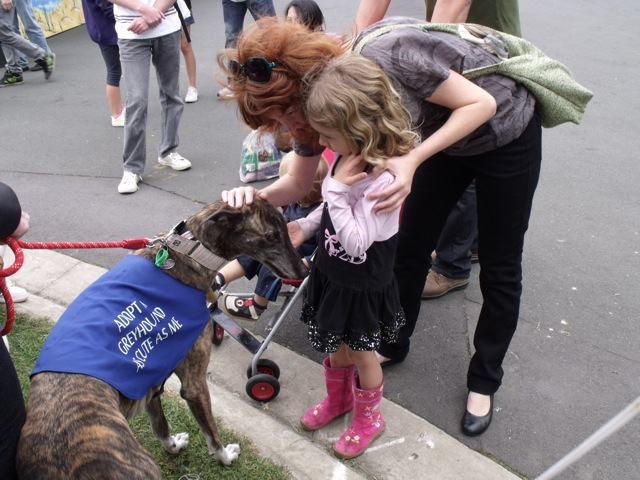 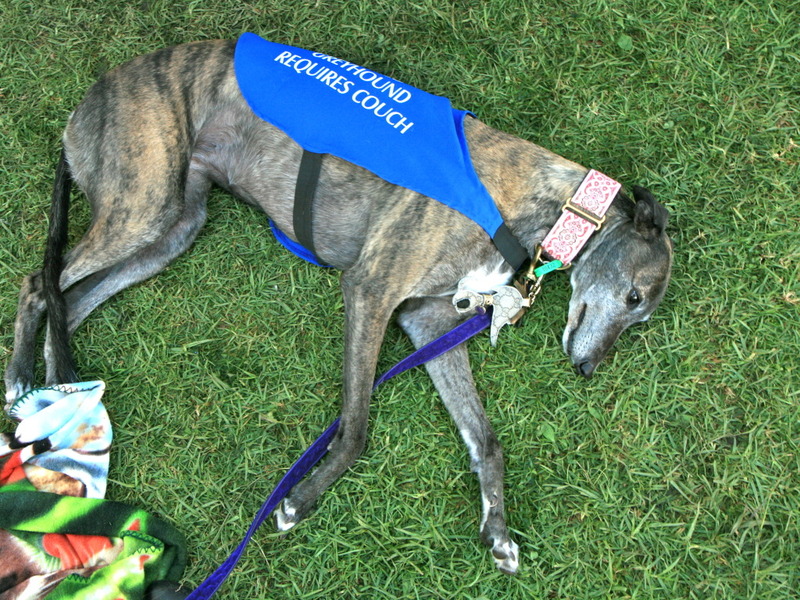 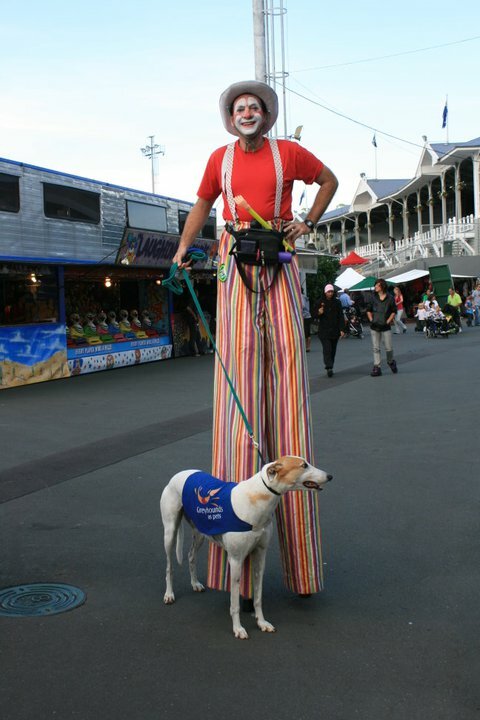 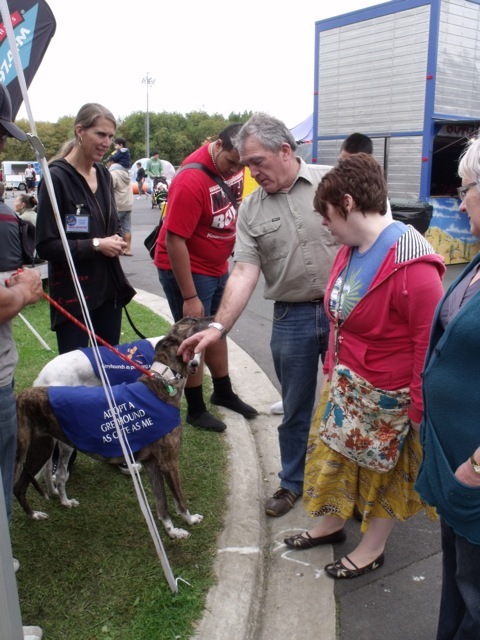 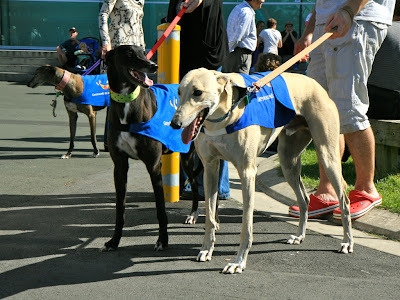 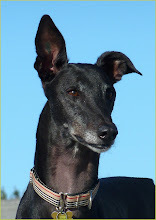 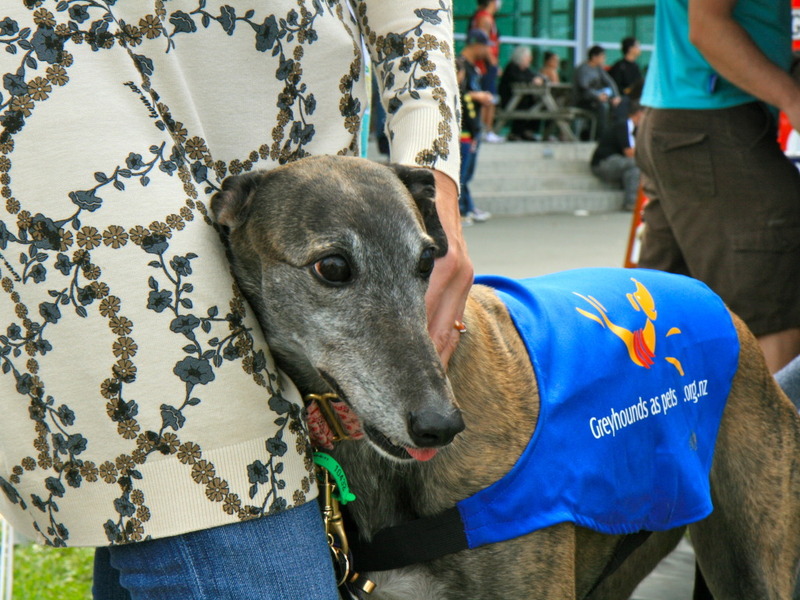 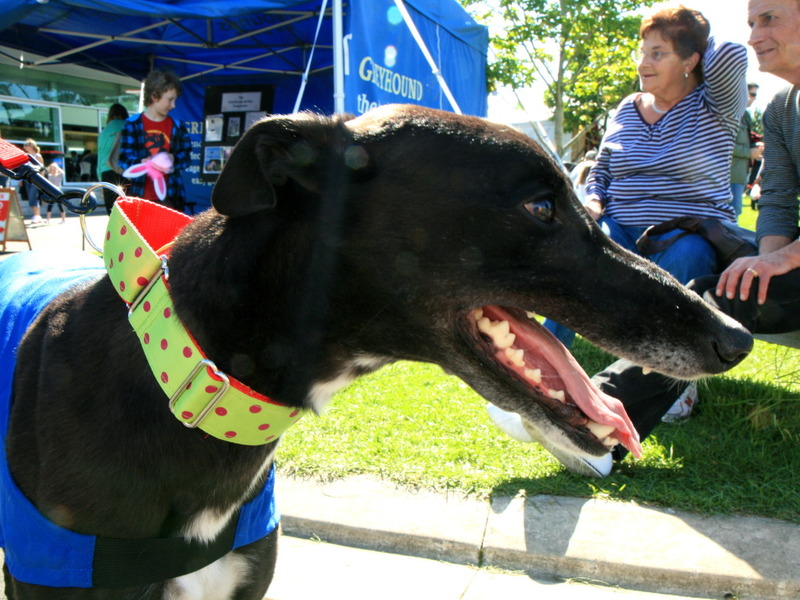 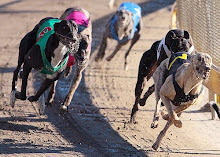 Nightrave greyhounds blog: GAP greyhounds at Royal Easter Show in Auckland! Thanks again for the pictures Alan! I also stole some of the pictures from Stanley's blog (http://bigdapto.blogspot.com/) who was also there with his new sister Jess (Winsome Jess). I don't have names of the all the hounds who were there but you will all know who you are -thank you everybody for your help! 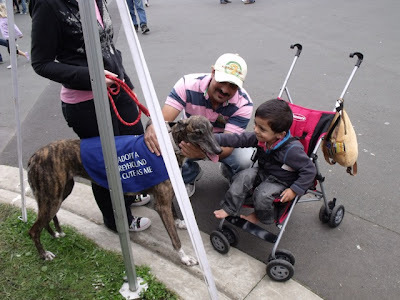 Hoss posed with many - see below!